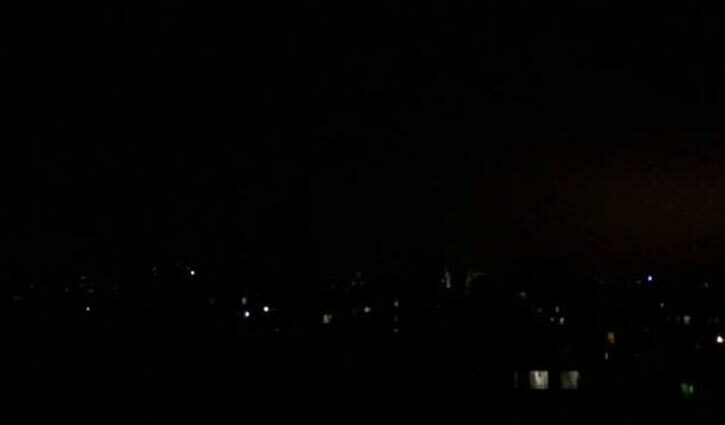 Staff Correspondent: The nation has observed a one-minute blackout program for the third successive year, marking the Genocide Day of Bangladesh. The blackout program observed from 9:00pm on Monday night. People switched off the lights in their houses for one minute in memory of the victims, who died on the night of March 25, 1971. However, establishments of emergency services were out of the purview of the programme.